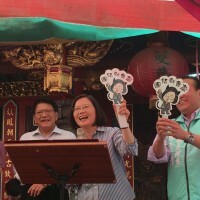 TAIPEI (Taiwan News) — President Tsai Ing-wen (蔡英文) on Friday (April 12) reaffirmed her administration’s position on pursing a bilateral trade agreement with the United States. 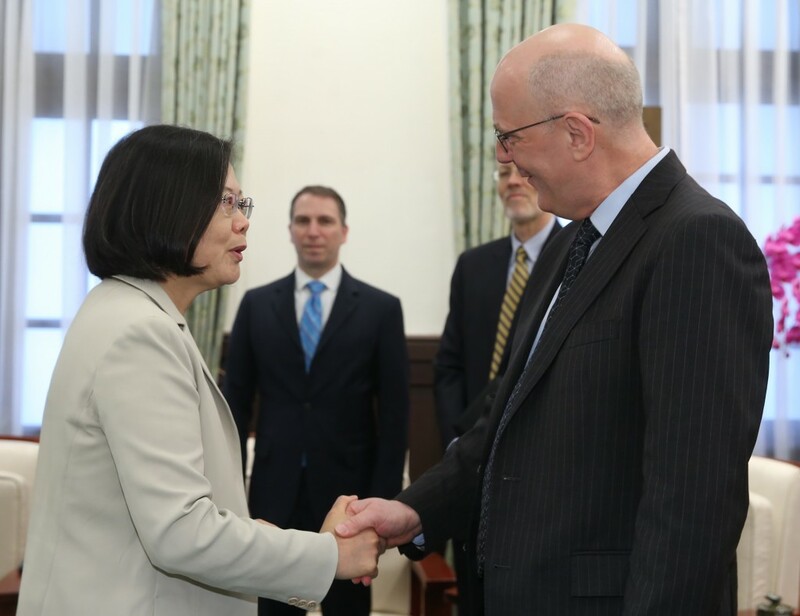 During a meeting with David Meale, a visiting U.S. State Department deputy assistant secretary, Tsai said such deal would further deepen the close relationship between the two nations. 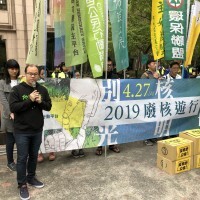 Despite the lack of an official diplomatic relationship, trade ties between Taiwan and the United States have long been significant. 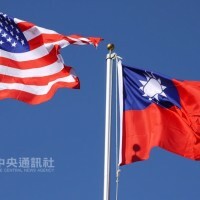 The U.S. was the second largest trading partner of Taiwan in 2017, while Taiwan ranked the 11th largest trading partner of the United States in 2018. The President added that Taiwan is also willing to explore potential cooperation with the United States in promoting prosperity and development of the Indo-Pacific region. Lauding the development of Taiwan’s technology industry as important for the global supply chain, Meale said the U.S. will continue to work with Taiwan to build technologies for the future based on mutual “economic relations” and “trust”. 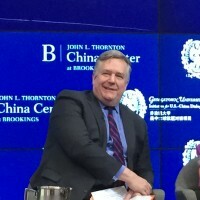 Meale reiterated the U.S. commitment to Taiwan, emphasizing that there is still much room for progress in terms of bilateral economic ties.